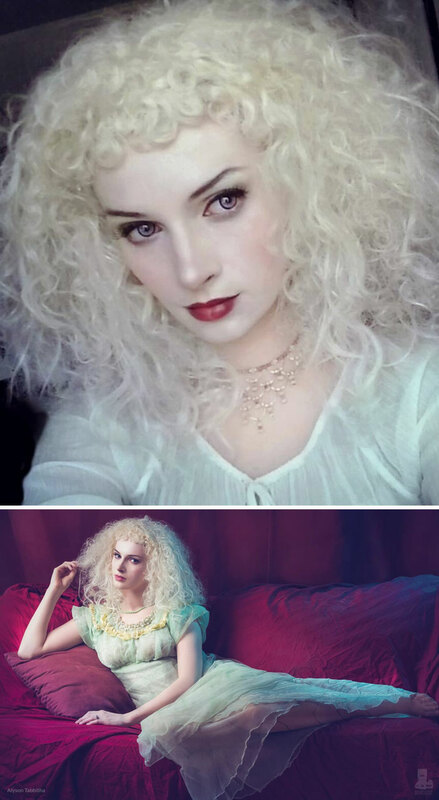 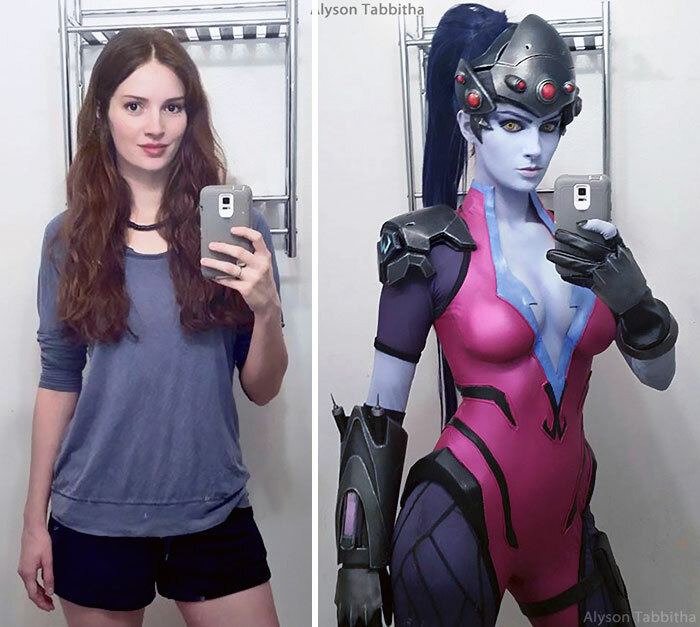 This talented young lady, named Alyson Tabbitha, can literally turn herself into any cosplay character. 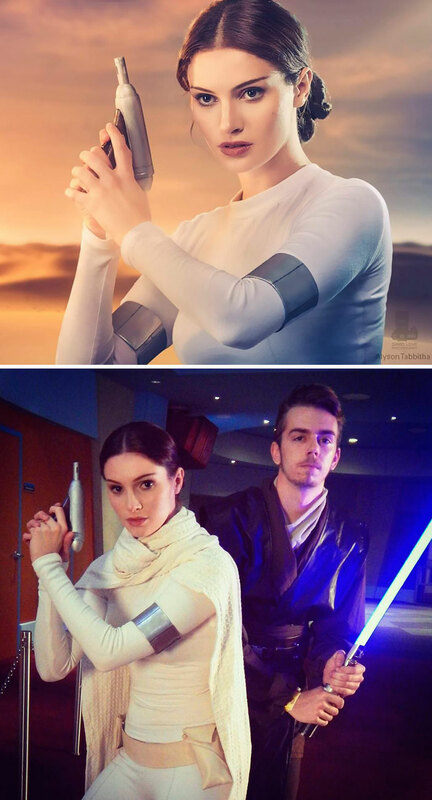 If you don’t believe me, then go right ahead and start scrolling down. 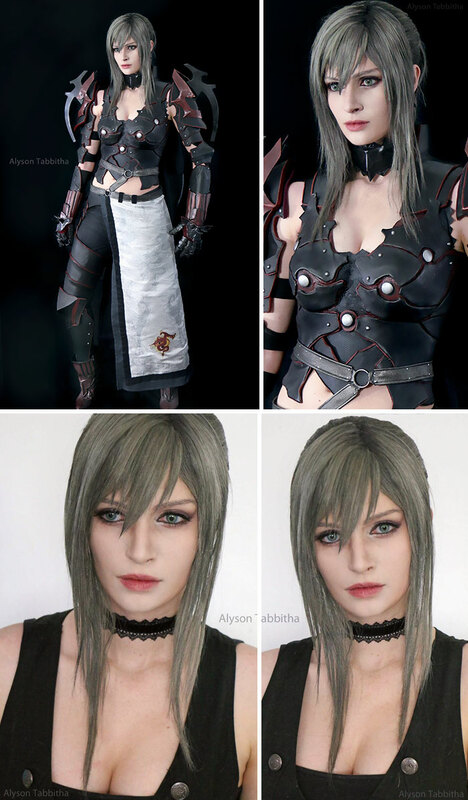 Alyson started doing cosplay professional back in 2014. 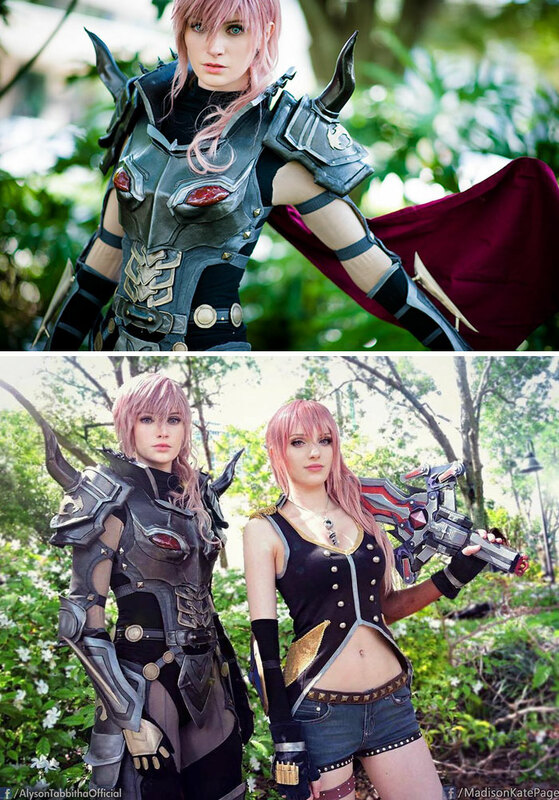 Alyson has always been exposed to cosplay ever since she was a baby. 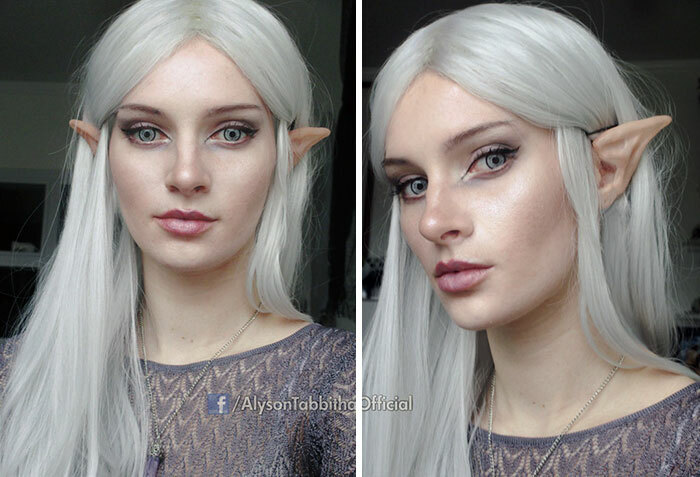 Her mother used to be a professional character performer, and would always make Alyson Halloween costumes, so there’s no surprise why she eventually got into it. 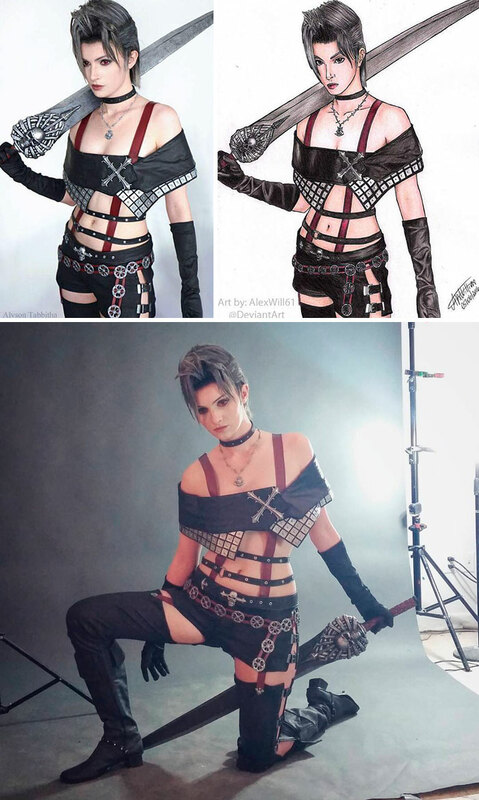 Below you’ll find incredible images of Alyson turning herself into characters such as Edward Scissorhands, Captain Jack Sparrow, and even Final Fantasy characters. 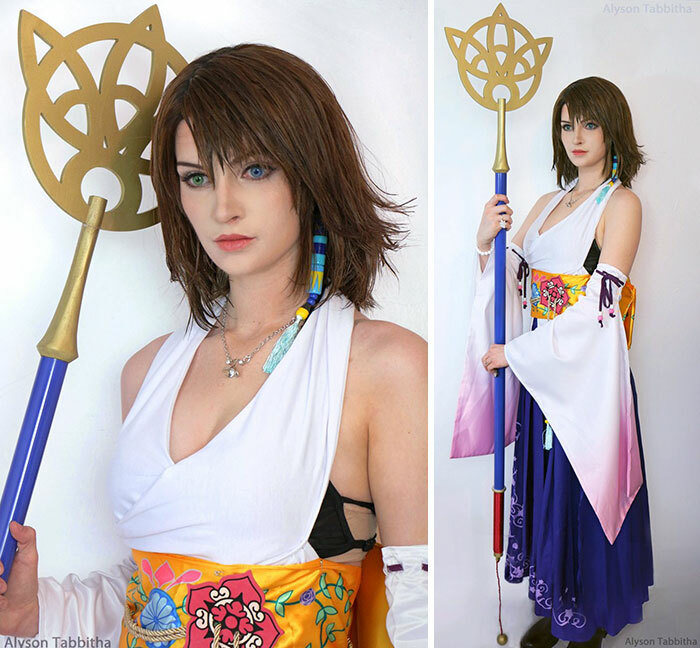 Ashley has developed a huge following amongst the cosplay community and have always been the highlight of many conventions that she takes part in. 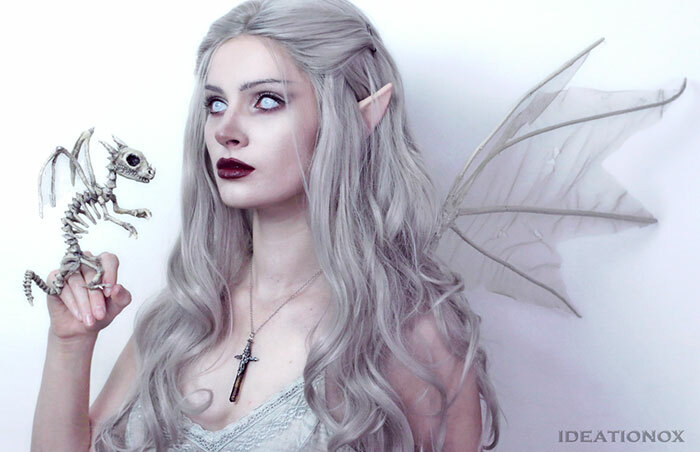 Previous article This 18 Year Old Creates Surreal Art, And It’s Freaking Amazing!